The Horizon Group management team have a vast amount of experience in the bespoke fabrication sector enabling the business to develop innovative industry leading products and solutions. Keith is the founding Director of Horizon Group and has been involved in the development of the business for well over 30 years. 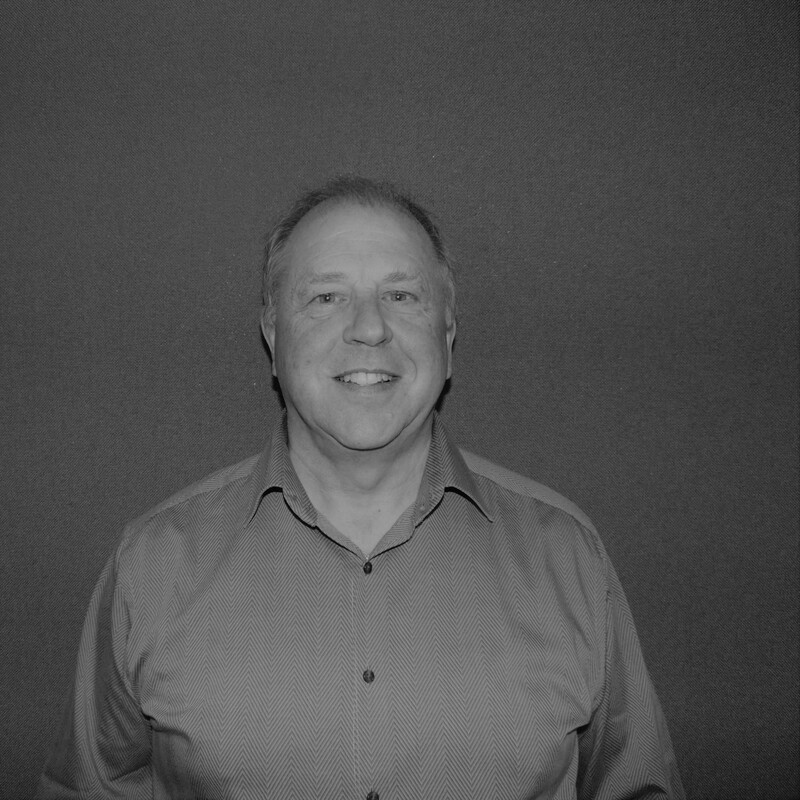 Starting life as a reprographics Business, Keith has steered the business through a number of changes and today he sits at the head of what has become a leading provider of signage, furnitures, fittings and equipment solutions to a variety of private and public sector industries. Keith still plays a prominent role in the direction and running of the Group which now sees him place specific focus on helping to future proof the business whilst providing as good a working environment as possible for the staff he holds in such high regards. As a strong believer in customer service Keith also looks to continue to instil this ethic throughout every department at every opportunity. When not spending time with his family and grandchildren Keith closely follows the fate of Huddersfield Town where he has been a long standing season ticket holder. 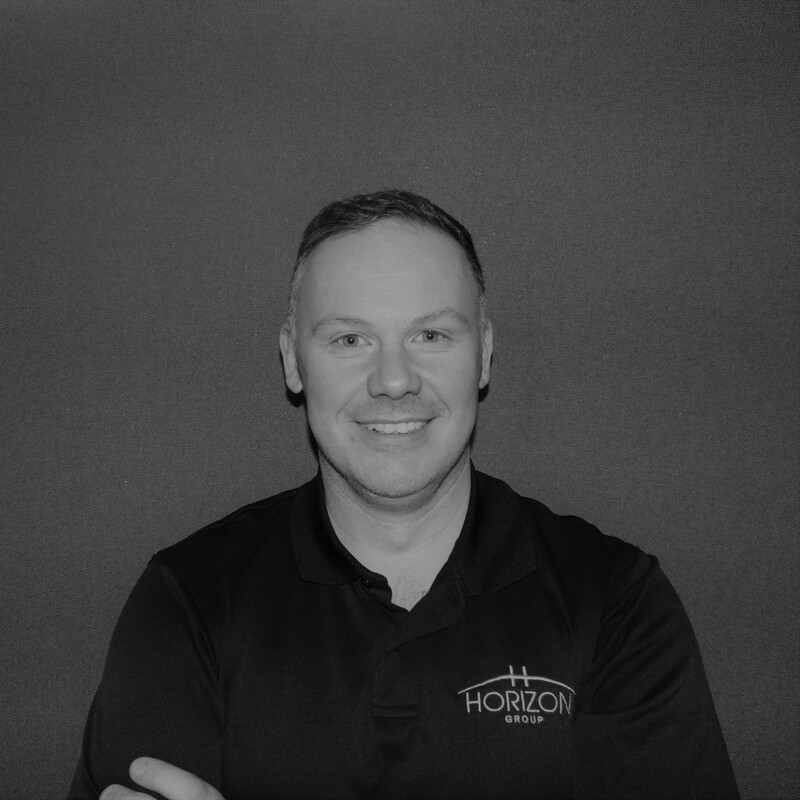 Having worked at Horizon as a youngster during the summer holidays, Ross eventually joined the business on a full time basis in 1994 and was made Managing Director in 2015. He initially started in the Fabrication department as well as helping out with deliveries whilst attending Huddersfield University on an evening as he progressed towards achieving a business degree. As he worked his way through the business Ross found himself in charge of Assembly and Despatch before eventually taking charge of the day to day operations of the works in its entirety. Today Ross sits at the helm of the Horizon Group and continues to ensure the smooth day to day running of the business as well as working on internal and external business development initatives. With Horizon having been an ever present part of Rosss life he is passionate about the success of the business and the quality of products and services delivered to each and every customer. Outside of work Ross is an avid Huddersfield Town supporter, enjoys hill walking and spending as much time as possible with his family. 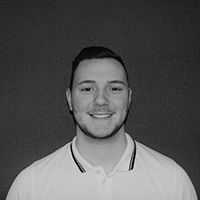 James joined the Horizon Group in 2014 to take on the newly formed role of Works Manager. 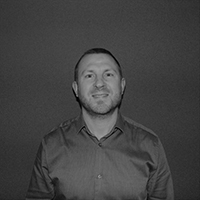 With 15 years of experience in managing teams at several Mercedes dealerships throughout Huddersfield, James brings with him a wealth of knowledge in managing processes and getting the best out of a team of skilled workers, making him the ideal fit for the Horizon Group. His day to day role sees James look at improving the processes in place across several departments as well as ensuring products are produced on time and to the highest standards possible for our customers. In his spare time James plays football, squash and can still be found hitting the drums every so often. 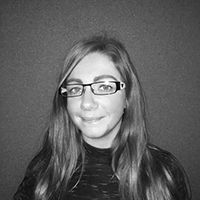 Our account services team play a vital role in working with our clients to help establish their product requirements and deliver the perfect solution for them. 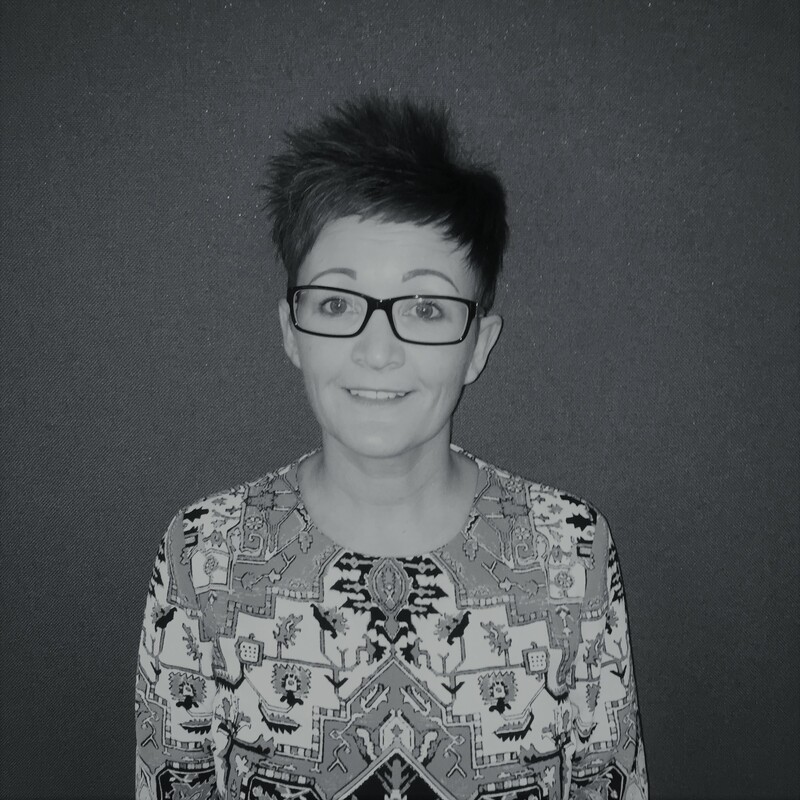 I joined Horizon in 2015 where I work with in sales, providing our many customers with quotes and making sure sales flow smoothly. I also ensure our orders are booked accordingly through production and meet the designated despatch date. I love the people I work with across the company. I work with some talented, funny and dedicated staff. Every day is different and challenging at Horizon, no two days are the same. When I am not working i love spending time with my family, walking around the beautiful Yorkshire countryside with my pet dog Olive and relaxing in the much needed sun. 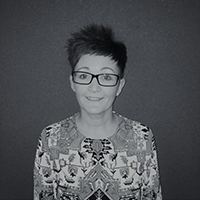 I work within accounts ensuring all aspects of the role are met, these include purchases and invoicing whilst keeping on top of all ingoing and outgoing payments. I love the job as my work load varies from day to day, I love the people I work with I think we all get on well but most importantly work well as a team it is by far the best place I have worked! My role is challenging but I do love a challenge, when the computers off and the office door is shut I love socialising with family and friends and holidaying with my family. I started working for Horizon in 2000 and I can honestly say during that time my passion for the job has never changed. During my 18 years here I have worked in many roles but currently find myself completing purchases and ensuring all purchase orders arrive on time and at the best price! I really do love the friendly and family atmosphere I enjoy my job and the people I work with, it has been so interesting to see how work has changed through the years. When I’m not working I love spending time with my daughter and granddaughter, socialising with friends and holidaying. 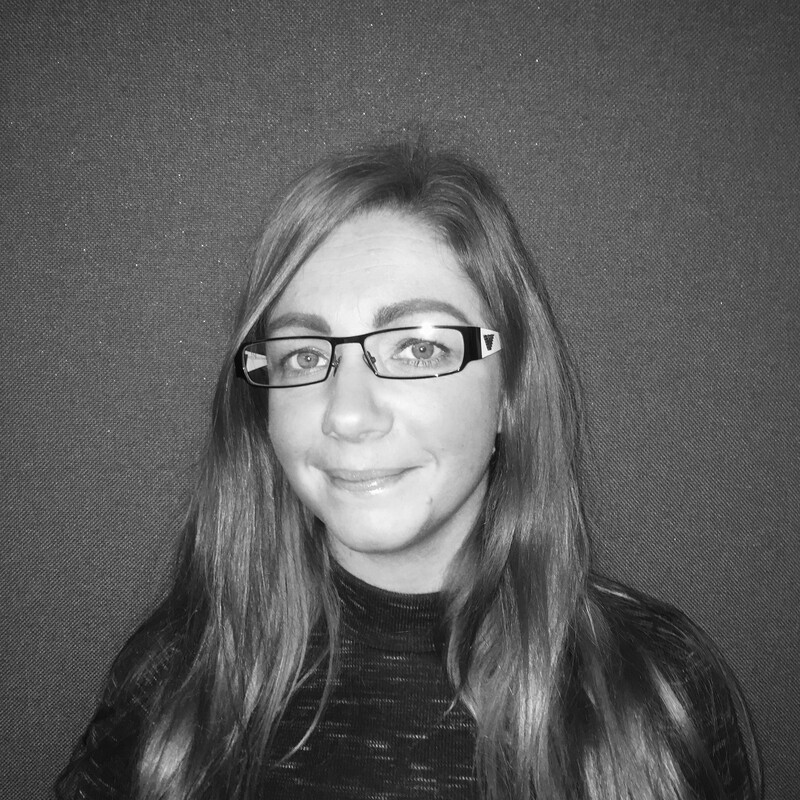 Since joining Horizon In 2017 I feel my knowledge for this specific industry has developed so much I have gained a real passion for it. 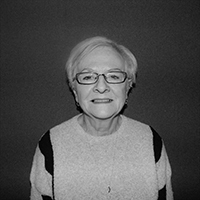 I work alongside Diane in sales, constructing quotes and booking in orders. I love my job because I am a real people person so talking to new and existing customers really appeals to me as talking is something I do best! What makes Horizon is definitely the togetherness of the people and how everyone helps each other. When work is over I enjoy socialising with friends and family and supporting my local team Huddersfield Town.